Auntie's at the Square, on the second floor of River Park Square, will close at the end of January. At the end of January, River Park Square outpost of Auntie’s Bookstore will close its doors. 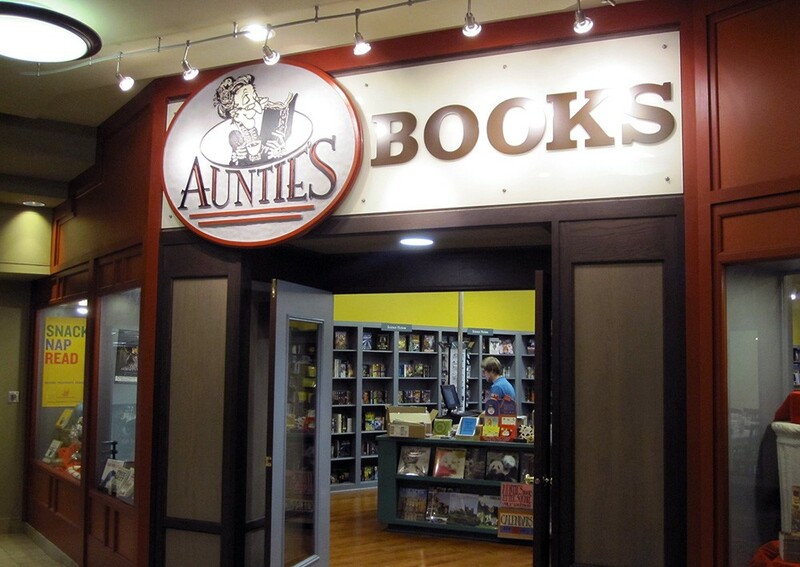 Auntie’s at the Square opened just more than three years ago, and all merchandise is on sale through Jan. 31. The closure is “disheartening,” but will allow the company to focus on the flagship store in the Liberty Building on Main Avenue, the announcement says. The main store, which will remain open, has downsized slightly in the past year by consolidating some offices and display space. After a little more than three years, Auntie's at the Square will close its doors and consolidate into the flagship store located at Main & Washington. Although the closure is disheartening, it will allow the main location to focus on its future and sustainability to ensure Spokane will continue to have an independent bookstore to call home. Auntie's at the Square will remain open until January 31st. All merchandise is currently on sale for 25% off and sales will continue throughout the liquidation. If you are interested in purchasing fixtures from the store please contact Auntie's at the Square at 509-456-4775.